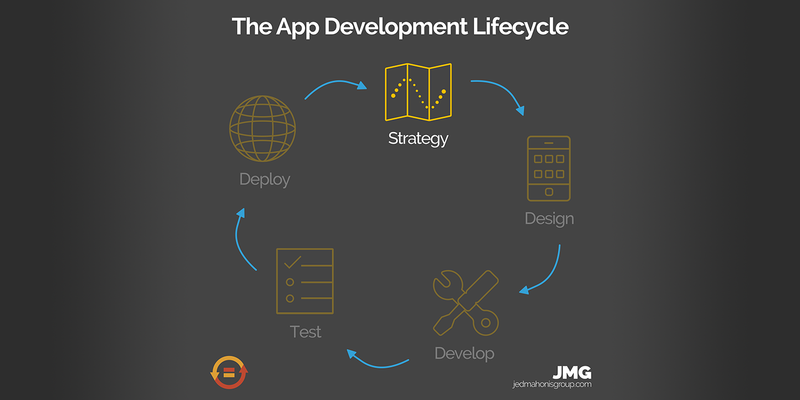 In Part 1 of our App Development Lifecycle Series, Tim breaks down the Strategy Phase. 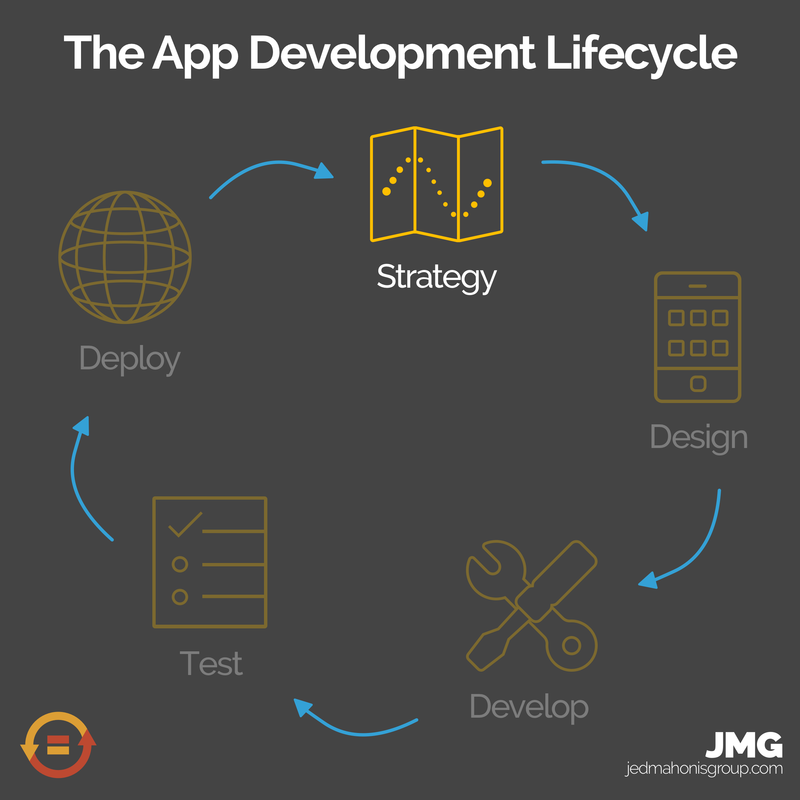 A well-considered strategy is critically important to the success of any project, especially a complex mobile app project. In this episode, we share how we work with our clients to build a plan for delivering an app that meets their business goals and provides value to their users.